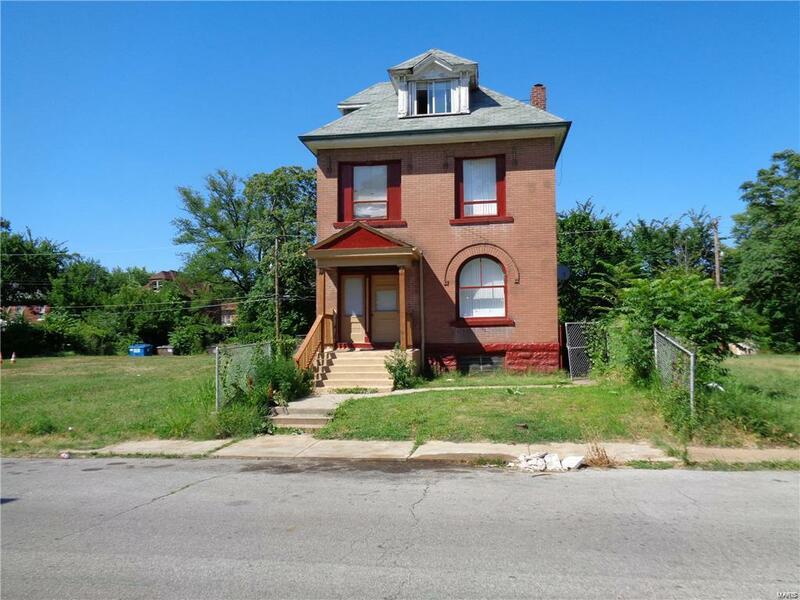 Large 2 Story with 3 Bedrooms and a bonus room. Large Eat In Kitchen. Property is being sold as-is with seller to provide no inspections or do any repairs. Property may be occupied. Please do not disturb occupants.